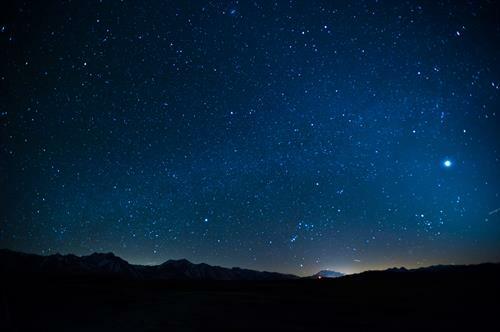 The Astronomical Society of the Desert will conduct “sky tours” and direct observations of the night sky through telescopes and giant binoculars. Hosted by the Astronomical Society of the Desert. For more details or information visit their website at www.astrorx.org This is a family event. Minors must be accompanied by parent or guardian. Hosted by the Santa Rosa & San Jacinto Mountains National Monument Visitor Center.